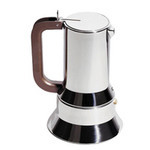 The 9090 was not only the first espresso coffee machine in Alessi's history, but it was also the first Alessi object designed for the kitchen after the 1930s. 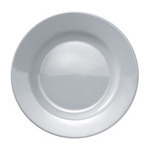 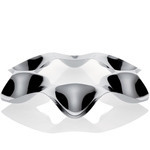 It is an object that can be used in the kitchen but is attractive enough to be used directly at the table. 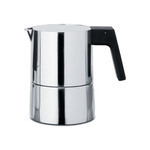 Even after twenty years it remains one of Alessi's most popular coffee machines. 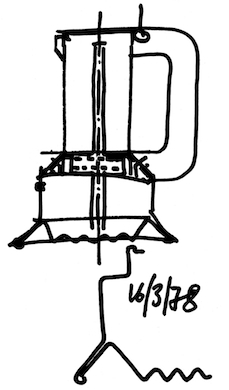 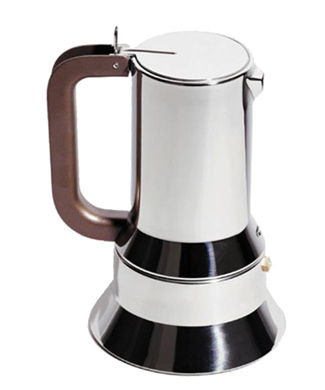 The Richard Sapper stove-top espresso maker was winner of the prestigious Compasso d'Oro design award and on display in the Permanent Design Collection at the MOMA in New York. 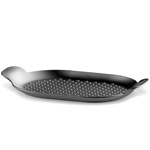 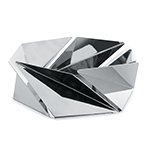 Features 18/10 mirror polished stainless steel with a magnetic heat diffusing bottom.